We have Leader in Me Schools in over 50 countries worldwide. For nearly three decades, FranklinCovey Education, a division of FranklinCovey, has been one of the world’s most prominent and trusted providers of educational leadership programs and transformational processes. FranklinCovey’s programs, books, and content have been utilized by thousands of public and private primary, secondary, and post-secondary schools and institutions, including educational service centers and vocational schools in all 50 states within the United States and in over 150 countries. Our vision is to profoundly impact education around the globe by enabling millions of educators and students to achieve their own great purpose and potential. We are committed to empowering every school with whom we partner to achieve transformational results. The services and products we offer are best in class. We invest significant ongoing resources into our training, coaching, and materials and we partner with top educators to develop and consistently improve these offerings. To increase our ability to reach and impact the lives of millions of students, we discount our educational offerings by 40 to 60 percent. In addition, for every 7 Habits of Highly Effective People corporate-training manual sold, FranklinCovey contributes a manual so a needy student somewhere in the world, who would otherwise not have access to this content, can receive this training. We are driven by our mission to help our schools unleash the potential of every student. 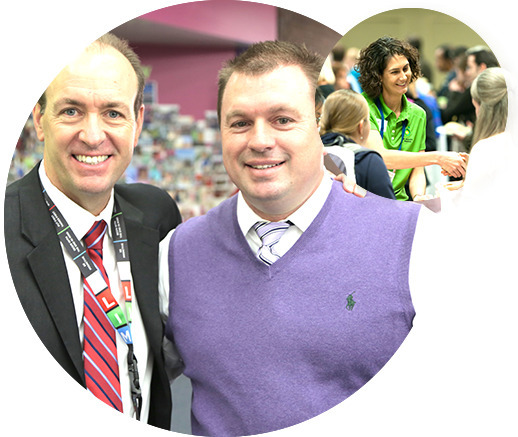 Our people are our greatest competitive advantage and are passionately committed to making a positive difference in education. 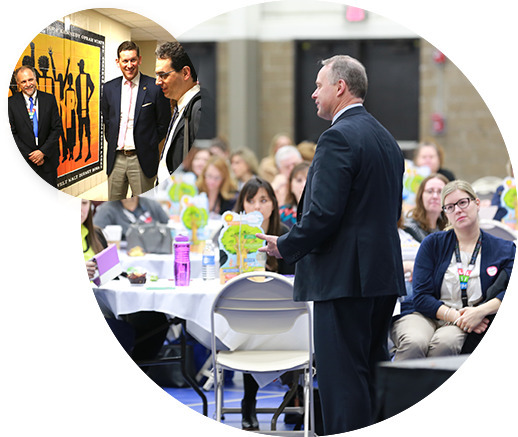 The FranklinCovey Education team is composed primarily of outstanding former teachers and administrators from a variety of educational levels and entities. We enable greatness in schools, educators and students everywhere. Leader in Me was created by educators, for educators. Leader in Me was originally developed by a principal and teachers who wanted to teach their students life skills such as leadership, responsibility, accountability, problem solving, adaptability, effective communication, and social-emotional awareness. Specifically, in an effort to turn around her failing school, Muriel Summers, principal of A.B. 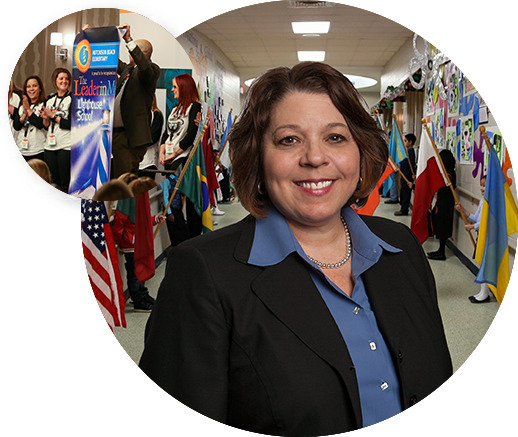 Combs Leadership Magnet Elementary School in Raleigh, North Carolina, identified leadership as her new magnet theme based on community feedback. She decided to utilize Baldridge quality tools, FranklinCovey’s The 7 Habits of Highly Effective People, and several other educational best practices in designing, developing, and implementing a leadership model for her school. Within a few years, A.B. Combs experienced what they viewed as a significant turnaround, and was named the #1 Magnet School in America. The school reported improved academic achievement, increased enrollment, soaring parent and teacher satisfaction, and higher levels of student self-confidence. Several other schools across the country took note, replicated Summers’ leadership model and, like A.B. Combs, achieved similar dramatic improvements.